Please use the form below to contact us for general contact or information. Otherwise, feel free to use one of the links in the sidebar to submit your request. We can’t guarantee this timeframe for your project, but we are willing to try! *Please note: Our current wait time for new website design projects is approximately 3 months. Let us know what budget you have set aside for this project. We will make every effort to work within that budget and make recommendations accordingly. Is this a brand new website? 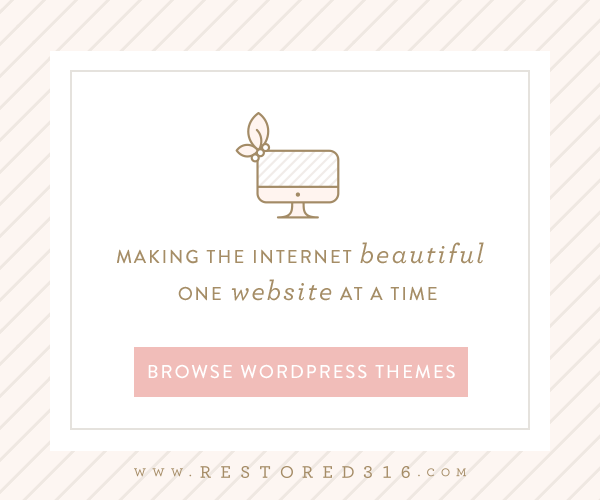 Are you rebranding/redesigning your current site? Provide as much information as possible, please. Explain, as best you can, what services you are interested in. Provide links to your social media profiles, if applicable. Provide as many details as possible, please. 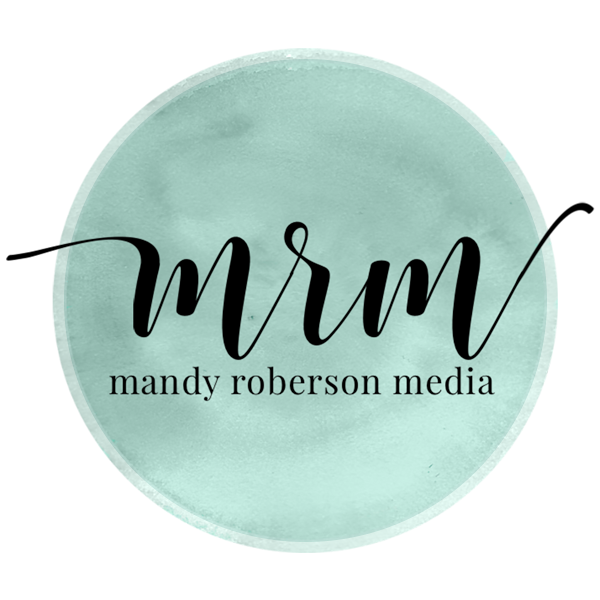 Are you an existing MRM client?